“What do you do with yourself on an average day?” You can expect to hear this question from your Social Security disability judge. Does the judge expect you to testify that you spend your days moaning in pain, zonked out on pain medications and unable to dress yourself or prepare simple meals? Is it okay to state that you drive to the store or to pick up your kids from school? At what point does normal daily activity start to look like a work equivalent, and thus result in a conclusion that you are not disabled? My experience has been that if a judge rules against you, he will point to your testimony about daily activities as evidence that you do have the capacity to perform simple, entry-level work. This means that you need to think about how you will answer questions about your daily routine so that the judge understands how that routine is impacted by your medical condition. The 15 Minute Social Security Disability Hearing: Good News or Big Problem? What should you do if your Social Security disability hearing lasts only 15 minutes? Does a short hearing mean that you won? Does an quick hearing mean that the judge plans to deny your case? 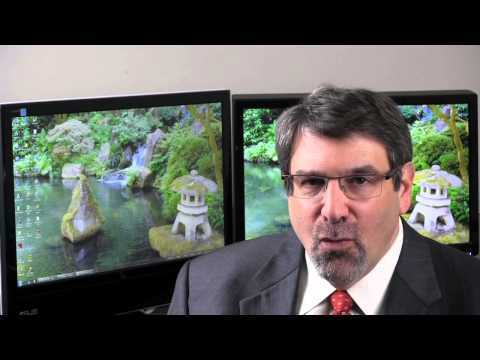 How should you and your lawyer prepare for this rare but possible situation? In this video I discuss the 15 minute hearing – what it likely means and how to best protect yourself if the judge is new and his/her reputation is unknown. Why Do Social Security Judges Ask Hypothetical Questions to Vocational Witnesses at Hearings? Hi there. 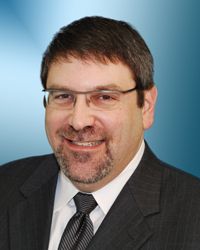 This is Jonathan Ginsberg; I’m a Social Security Disability attorney in Atlanta, Georgia. I want to talk to you about hypothetical questions that the judge is going to ask the vocational expert at your Social Security Disability hearing. When you file for disability, the Social Security intake clerk will ask you for a specific date when your disability began. Similarly, if you file online, you will have to choose a date when you became disabled. In Social Security terminology, this date will be known as your alleged onset date (abbreviated AOD). Like many elements of Social Security claims, SSA offers no real guidance about how to choose an onset date. Ideally, your onset date should be that date when you no longer have the capacity to perform substantial activity (full time work) because of a medical condition or conditions. Most of the time, SSA personnel will advise you to choose a date after you stopped working – typically the day after you terminated your employment. This “last day of work” choice usually works but what if you stopped working full time 6 months earlier and your last 6 months of part time work resulted in numerous absences. Similarly, what happens if you stopped working because your company went out of business and your medical issues did not become a problem until 4 months after you stopped working? In this video I talk about the idea of amending your onset date. Social Security allows you to change the date when you claim that your disability began. Sometimes this change will reflect the reality of your situation and other times it will reflect the medical record and what your lawyer believes he can argue successfully on your behalf. Thinking about your onset date and considering possible changes ahead of time should be the main takeaway from this video. Given that Social Security judges are under tremendous pressure to approve only deserving claims, you are more likely to face pressure from the judge to change your onset to reduce your past due benefit award. Sometimes it will make sense to compromise and sometimes it is better to stand firm. Should I Agree to Amend my Disability Onset Date? from Jonathan Ginsberg on Vimeo. Social Security disability hearings follow a fairly consistent pattern. Although every judge has his or her own practices, by in large, the information required will be roughly the same, regardless of the judge. Since your hearing is your only opportunity to interact face to face with a judge, it just makes sense to prepare for those questions that always come up at hearings. You will hurt your chances at an approval if you do not prepare – the last thing you want to do is hem and haw trying to come up with an answers. You are going to be nervous anyway so always prepare ahead of time with your lawyer. In this video I talk about those questions that always seem to come up. Though this video should not be used as a substitute for a pre-hearing conference with your lawyer, it should help you start with your preparation. Can I Bring an Observer with me to my Social Security Disability Hearing? You may feel scared or intimidated as the date of your Social Security disability hearing approaches. Would it be ok if you brought a friend or relative into the hearing room to give you moral support. 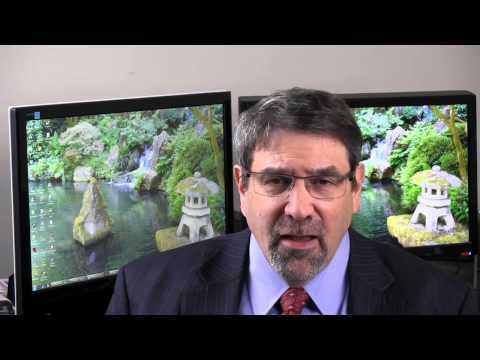 In this video I explain hearing office policy regarding witnesses and observers. 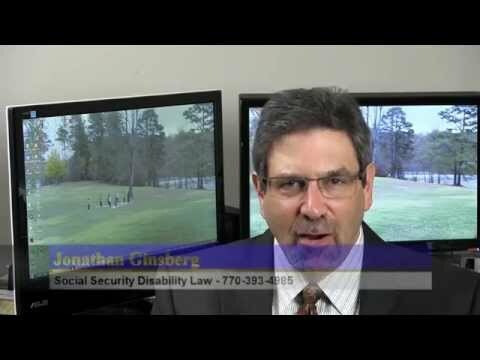 Can I Bring an Observer with me to my Social Security Disability Hearing from Jonathan Ginsberg on Vimeo.